It’s not just your recruiters who get the talent to join — it’s your brand, too. The recruiter has their work cut out for them, sure, but ultimately it’s your brand story that informs prospects of what kind of company you are. You need to convey the best aspects of your company via a cohesive brand narrative that communicates what your company stands for and why top talent should join you, and that means paying extra attention to your branding strategy. 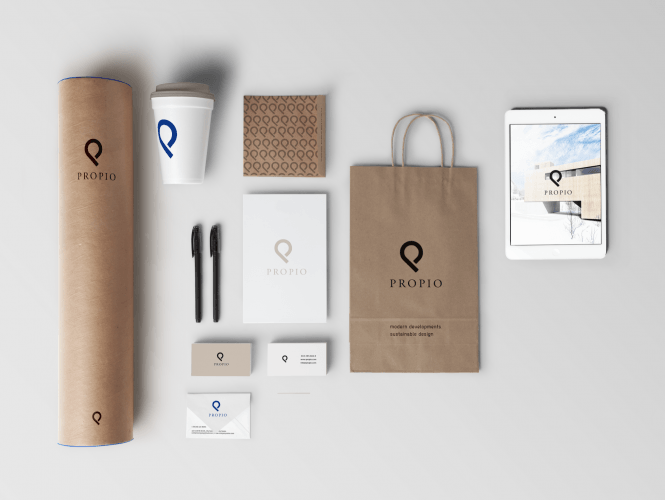 Brand identity for Proprio, by nnorth. But that’s not always easy, especially if you’re more of a figures-and-graphs brand. So below, we explain how to develop the best brand story that will accurately portray your brand during recruitment. We’ll dive into some advanced techniques by the end, but first, let’s start with the basics. Your brand story is the culmination of everything your brand says, does and looks like. From highly influential areas like site design to more minute areas like whether or not you use emojis, every brand choice contributes to your overall brand story. You also have direct outlets (About Page, Mission Statement, etc.) where you can explain word-for-word what your brand is about, choosing what to mention, highlight and gloss over about your brand. 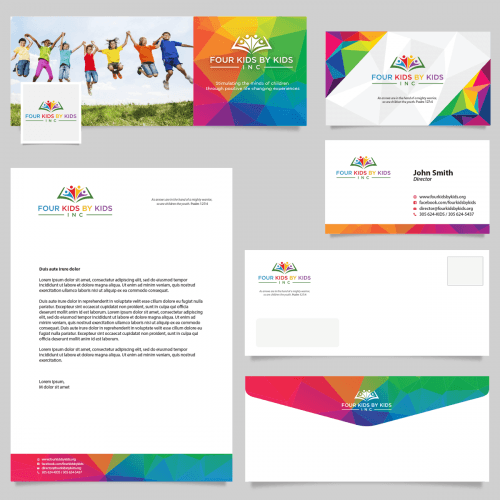 Brand identity for Four Kids by Kids, Inc., by torvs. Brand stories influence every aspect of a business: recruiting, sales, investing, you name it. It’s all around us and we usually don’t even notice it… but we do feel it. Think about it. What makes Apple feel cutting-edge? What makes Dior feel upscale? Why does the New York Times feel more trustworthy than the New York Post? The answers fall back on how each company developed (or failed to develop) their brand story. Your recruits are going to weigh your brand story just as heavily as more substantial factors like salary, location, etc. You could offer the best package by the numbers of all the interested parties, but if your brand doesn’t appeal to recruits on a deeper level, they’ll opt for the one that does. When crafting an engaging brand narrative to attract top talent, the first thing you should do is write an appealing story about your brand on your career page. We recommend using an About Page format, because that’s a good “home base” for your brand story, as well as a grounded reference for all other avenues. So what should a good brand story say? It’s actually simpler than it seems, as long as you follow a basic problem-solution approach. And because this is a business, you also want to mention how your brand reaches its solution — the process. The first step, then, is identifying what problem your brand seeks to solve and how you solve it. Affordable eyewear company Warby Parker states on their site’s Story Page that their problem was “glasses are too expensive,” and that their solution was to “create an alternative” by “circumventing traditional channels, designing glasses in-house and engaging with customers directly.” Clean, clear and effective. Your story should spell out for candidates what your brand mission and values are. Another thing Warby Parker does well is showing their human side. The page opens with an actual story from one of the founders about how he went to his first semester of grad school without glasses because he couldn’t afford them. Human moments like this go a long way in establishing deep connections with candidates and customers alike. There’s another component crucial to your brand story that can be a make-it-or-break-it for recruits: brand personality. You can’t outright say “we’re a hip and cool brand” any more than you can tell a stranger “I’m hip and cool” and have them believe you. If you’re truly hip and cool, you won’t need to say it; people will see it. Your brand personality should be baked into all the visual elements of your brand, including your logo design, brand color palette, brand typekit and more. 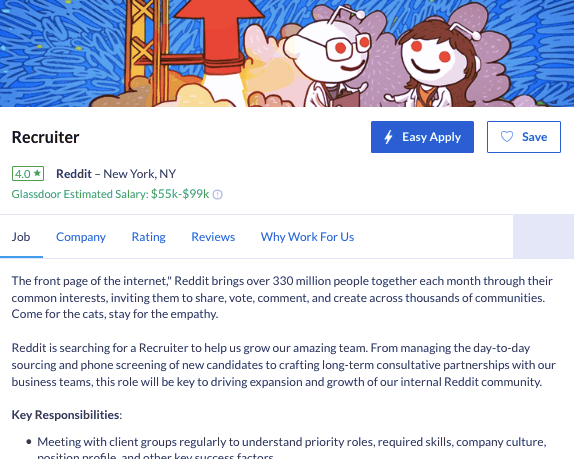 Reddit stays true to their brand story in their job ads. Job post voice. Treat the job post itself as your brand introducing itself. The language of the post, whether jokingly playful or straight-to-the-point, speaks volumes about what kind of company you are. Mimic your other written voices like social media and blogs, as Reddit does with a cheeky “Come for the cats, stay for the empathy,” in the introduction of their post. Job post imagery. Text-only job posts miss a nice opportunity to showcase your brand personality. Choose the right photo and readers will make the right associations with your brand. Career page designs. The design for your career page — and the application form itself — don’t need to be dry. Give them the same treatment as the rest of your site, including visuals and tone. Keep in mind, you want to maintain consistency across all mediums. Prospects will notice if your job post was fun and casual but your website is no-nonsense professionalism. Got the basics down? We’ll end with three advanced techniques to help your brand story go the extra mile. Your logo is the face of your brand. 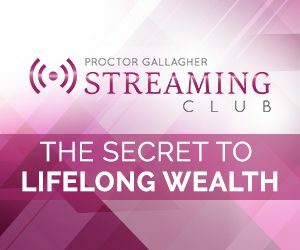 It’s not as superficial as it sounds; your logo design is actually a practical tool for communicating your brand’s value at a glance. The right imagery, colors and style can effectively shape others’ perception of your brand, so it’s best to consult a professional designer who understands the nuances of business visuals. 99designs’ Find a Designer tool allows you to filter through their community of professional designers to find one that best suits your needs, making it easy to connect with a designer. You could also run a contest, and choose from dozens of design options to get a logo design that suits your new brand. As we suggested above, your brand story is more than just your About Page. To create a truly effective narrative, you need your actions to back up your words. Take the professional service company KPMG, who campaigned a new brand identity under the banner “Inspire confidence. Empower change.” Aside from spreading this publicly, they created an in-company app that allowed employees to create digital posters using their new slogan. The result was a huge success, with 42,000 contributions and 90 percent of employees stating they felt more company pride afterward. This is even bigger than it seems; happy employees share stories like these with their friends, who become interested in working there themselves. 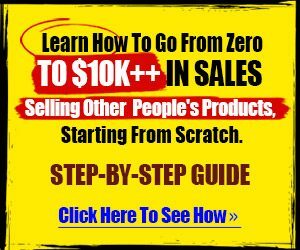 That opens up the possibility of referrals. If recruiting is one of your main goals, angle your brand story on employment — in other words, talk more about what it’s like to work for you. Post employee stories and quotes on social media, showcase a fun video from the office or publicly praise the accomplishments of the individuals on your team. Not only does this boost morale and make your employees feel appreciated, it also communicates what it’s like to work with your brand to prospective recruits. Imagine you’re at a dinner party and, through some innocent networking, find two people who want to offer you a job. One is well-kempt, well-dressed and speaks eloquently; the other loud, rowdy and not-at-all dressed for the occasion. Whom would you be more inclined to go with? Even if the rowdy recruiter offered a better package, your first inclination would likely still be the put-together person. That’s the difference your brand story makes on potential employees, so what are you waiting for? Deandre Plus le singe s’eleve, plus il montre son cul pele. This was a great post. I didn’t realize there was a right way and a wrong way to post comments on blogs. 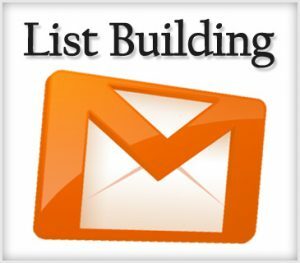 I just started a blog and I have been trying to get my name out there, but how do I know if I was marked as a spammer? I don’t think I am but I want to make sure. What’s up to all, the contents existing at this site are really amazing for people knowledge, well, keep up the nice work fellows. I have learn a few just right stuff here. Certainly price bookmarking for revisiting. I wonder how much effort you place to make the sort of wonderful informative web site. When someone writes an article he/she maintains the plan of a user in his/her brain that how a user can be aware of it. So that’s why this article is great. Thanks! her ear. She never wants to go back! LoL I know this is completely off topic but I had to tsll someone!